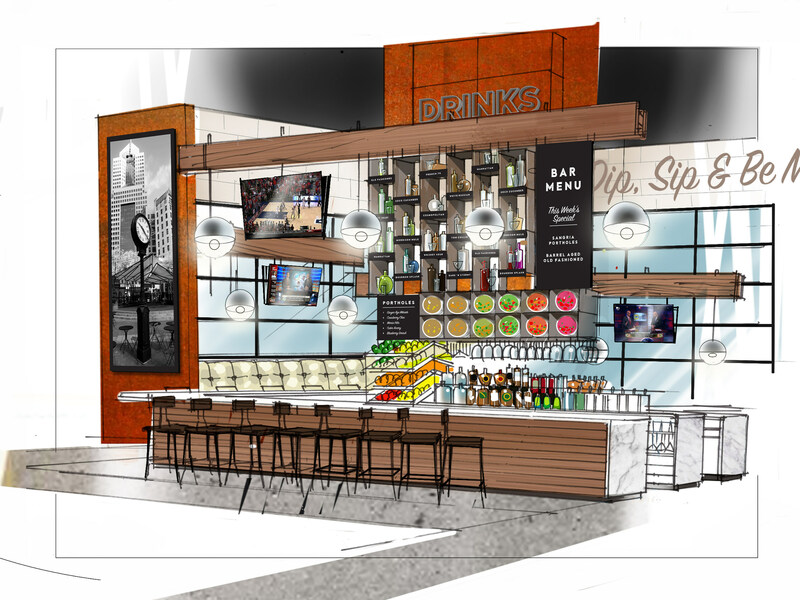 This oversized version of MRM’s Daily Bite has news from SevenRooms and Toast, Menufy and LevelUp, Impossible Foods, Bosa Development and Puffer Malarkey Restaurants, GroundTruth, Melting Pot, Yelp and OpenTable. 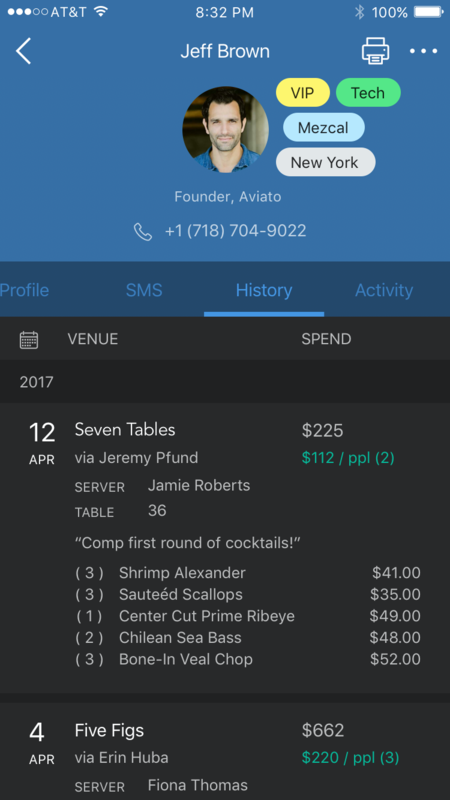 SevenRooms, a reservation, seating and guest management platform for the hospitality industry, is partnering with Toast. Launching in partnership with Seattle-based group Ethan Stowell Restaurants (ESR), this integration will enable operators to pull data insights directly from Toast, surfacing reservation spend and historical purchase data across all properties in real time. 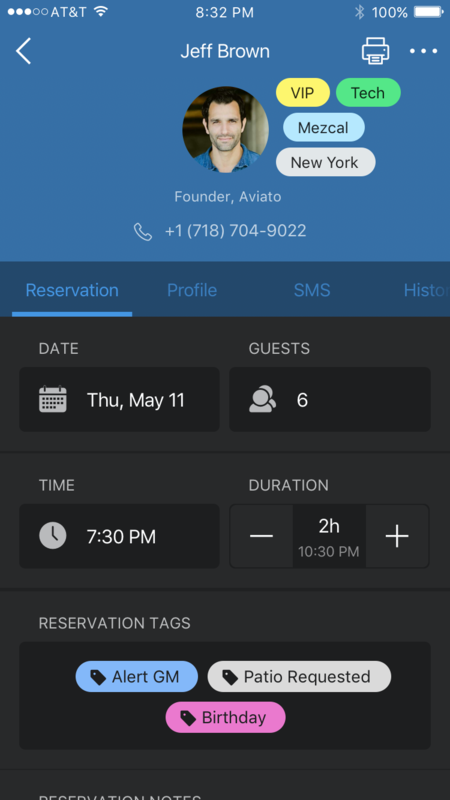 The cloud-based integration will seamlessly link Toast’s POS order data with SevenRooms’ robust reservation, seating and guest management system, enabling more personalized service and marketing. Progressive restaurant groups like ESR will leverage these rich guest spend and visit insights to boost revenue and turn reservations into repeat visits. Menufy, the online ordering solution provider, is partnering with LevelUp to allow restaurants to grow their order ahead sales via new channel distribution partners. With this partnership, Menufy’s restaurant clients will enjoy free distribution through LevelUp’s extended network of consumer channels, leading to an increase in orders at no additional cost. Customers will benefit by having significantly more restaurant options to choose from when ordering from their mobile phone, according to the new partners. LevelUp has an engaged user base of more than one million monthly active users that have come to expect convenience, speed and flexibility while interacting with restaurant chains across the country. This integration provides Menufy restaurant partners instant access to the LevelUp network, reaching millions of potential new customers across LevelUp partner apps like Chase Pay. Orders flow from those apps to Menufy and then down to the restaurant’s point-of-sale. The exposure to new customers promises to drive higher order volume and revenue for restaurants, they said, adding that the LevelUp network will continue to grow as the company publicly announces more strategic partners in the coming months. Impossible Foods is partnering with Alameda County Community Food Bank and Second Harvest Food Bank of Santa Clara and San Mateo Counties to serve plant-based meat to San Francisco Bay Area residents who receive assistance from food bank meal programs. Starting this week, the Impossible Burger will be served at meal centers in Alameda, Santa Clara and San Mateo counties. Impossible Foods has committed to provide regular deliveries of plant-based meat to these regional food banks. The meat comes from Impossible Foods’ first large-scale manufacturing plant, a 67,000-square-foot former bakery on the east side of Oakland. 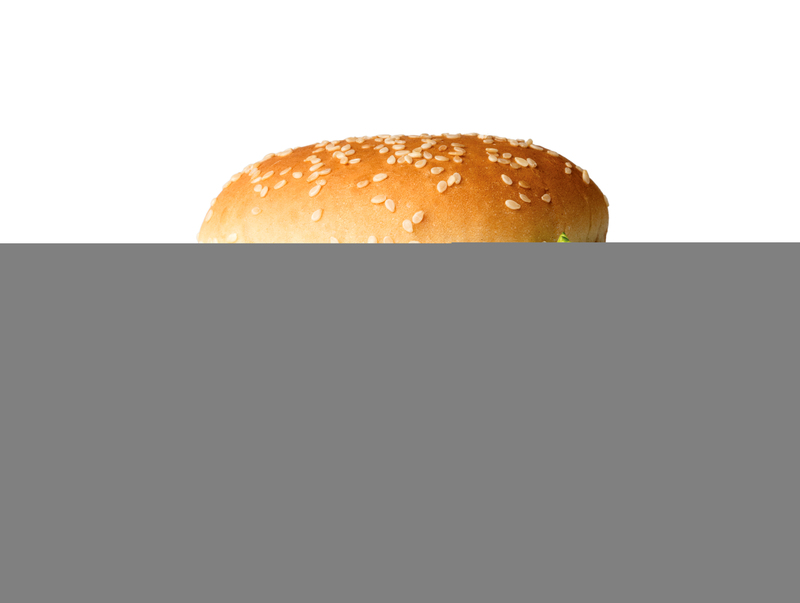 The Impossible Burger has more protein than a conventional burger from cows, but it has a fraction of the environmental footprint and has zero cholesterol. With an emphasis on nutritious food, Second Harvest distributes more fresh produce than almost any other food bank in the country. The Food Bank works with network of 300 nonprofit partners at 905 sites and is one of the largest food banks in the nation. Second Harvest feeds more than a quarter million people in California’s Santa Clara and San Mateo counties every month. To learn more about the Impossible Foods’ ongoing partnership with the local food banks, watch this video (password: impossible). 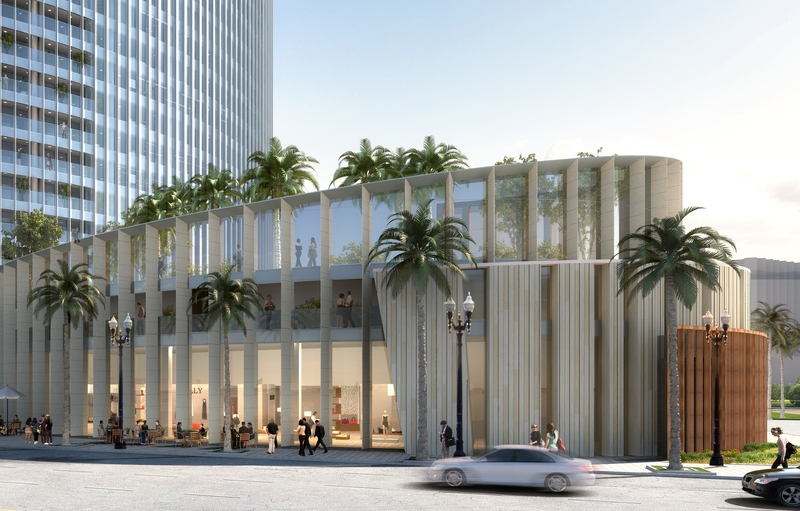 Puffer Malarkey Restaurants’ newest restaurant, Animae will anchor the retail space at Bosa Development’s Super Prime Pacific Gate. Spearheaded by Christopher Puffer, Brian Malarkey and co-chef and partner Shayne McIntyre, the company is known for its concepts, including Herb & Wood, Herb & Eatery, Green Acre, and Farmer & The Seahorse. Animae will be a contemporary Asian American restaurant that blends cuisines from Japan to Southeast Asia with the cosmopolitan design and architecture of Hong Kong to create San Diego’s most progressive dining experience. Malarkey is an award-winning chef, cookbook author and television personality. He is a judge on Food Network’s Guy’s Grocery Games, makes regular appearances on the Today Show and Good Morning America, and was a Top Chef finalist and winning mentor on ABC’s The Taste, which he co-hosted alongside Anthony Bourdain, Nigella Lawson and Ludo Lefebvre. Malarkey’s other restaurants, under the management of Hakkasan Group – a worldwide entertainment, dining, nightlife, and hospitality company, include Searsucker (San Diego, Del Mar, Austin, Las Vegas) and Herringbone (La Jolla, Santa Monica, Las Vegas, Hawaii and Los Cabos). Christopher Puffer brings his veteran expertise, larger-than-life personality and charm to every restaurant he operates and has worked alongside Chef Malarkey for the last decade, together opening the original Searsucker and Herringbone restaurants followed by Green Acre, Farmer & The Seahorse, Herb & Eatery and the nationally acclaimed, Herb & Wood, which he also designed. He provides a refined style for service, critical thinking approach to hospitality, and has a passion and dedication to educate and build the best teams in the hospitality industry. Pacific Gate by Bosa was designed and built by an international dream team who together are creating a landmark of historical significance, from the expertise and vision of Bosa Development, ingeniousness of New York-based architectural firm Kohn Pedersen Fox (KPF), the sublime insights of Hirsh Bedner Associates (HBA), renowned for their interior design work in the ultra-luxury hospitality industry, and Spanish artist Jaume Plensa whose work is installed around the world, and whose public installation of Pacific Soul resides in the building’s public plaza. GroundTruth, a global technology platform driving offline visits and sales by leveraging location as the primary source of intent, introduced GroundTruth Ads Manager, the industry’s first end-to-end self-serve platform for mobile location-based advertising. Marketers can y access GroundTruth’s platform, which sees two out of three smartphone users, to sign-up, input a credit card, and create their first campaign in a matter of minutes – no minimum spend required. Already tried and tested by some of the world’s biggest brands, Ads Manager grants businesses of all sizes easier access to advanced location targeting tools and resources, once complicated and out of reach for small businesses and the agencies supporting them. Ads Manager also provides a more precise and accurate level of location targeting, made possible through GroundTruth’s mapping technology, Blueprints™ and patented Location Verification algorithm, which scrubs incoming location data for accuracy. Marketers can use Ads Manager to target locations or individuals stores rather than wasting ad resources targeting a broader five-mile radius around an address. Additionally, brands can calculate effective Cost Per Visit to optimize their ads based on observed visits to their brick-and-mortar location. 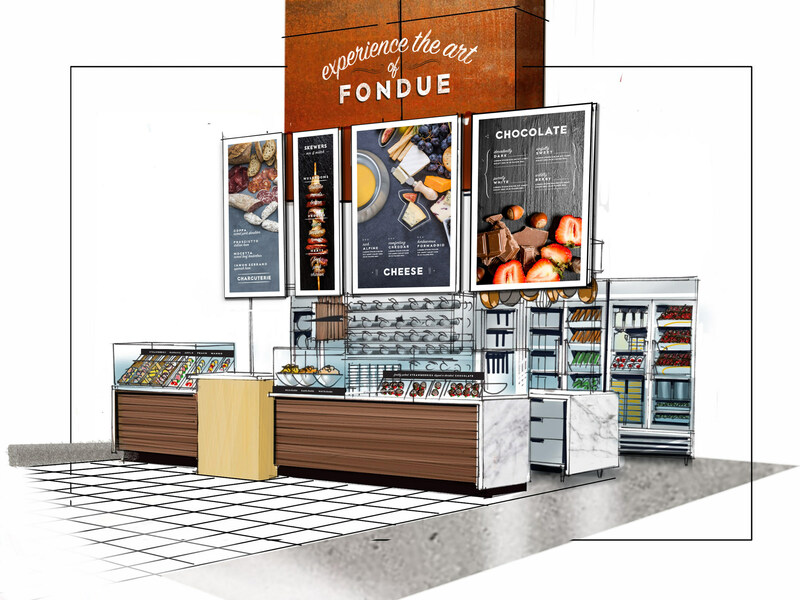 The Melting Pot® Restaurants, Inc. revealed design elements for the evolution of the legacy brand. 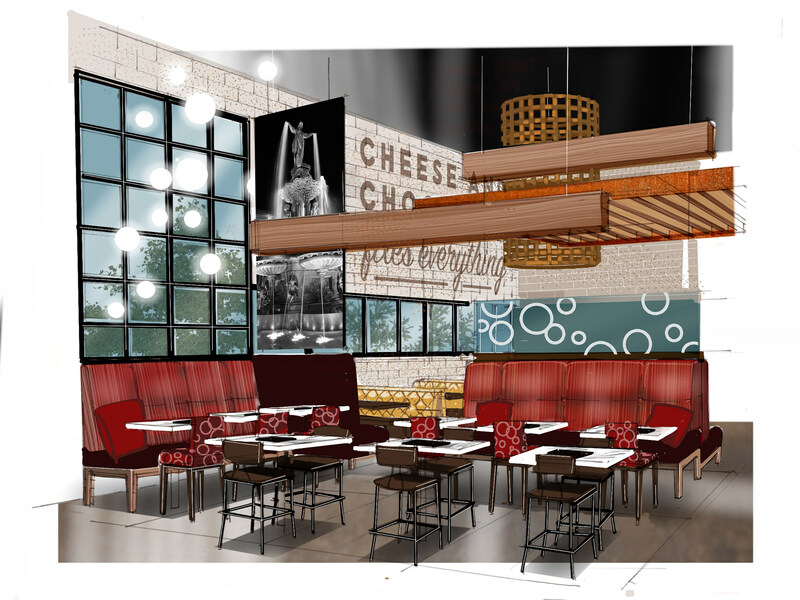 Opening in Red Bank, New Jersey, late spring, The Melting Pot will introduce guests to the first reimagined restaurant concept and expanded menu offerings in the history of the 43-year-old brand. 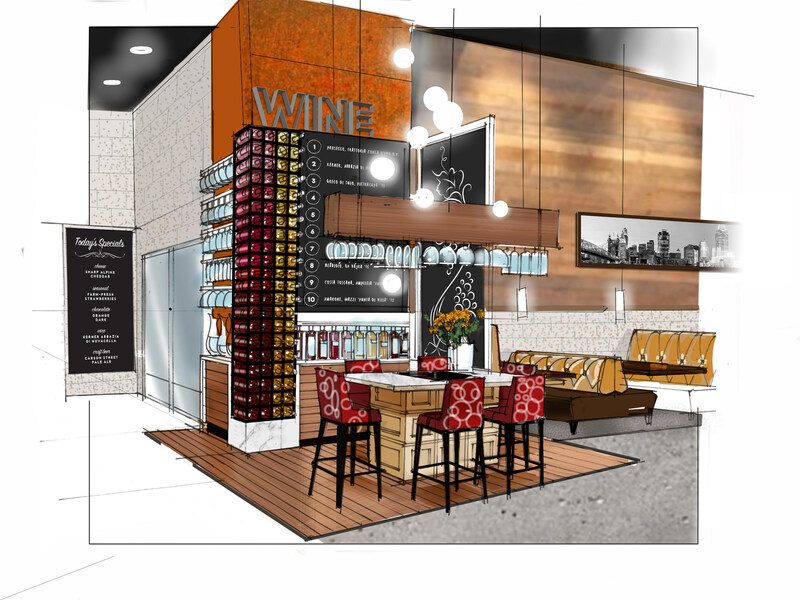 The new design will be modern, with bright accents and local touches. Warm and timeless natural materials found throughout the restaurant, such as wood, marble, and fire, will create a rich ambiance for guests as they enjoy the new menu options. 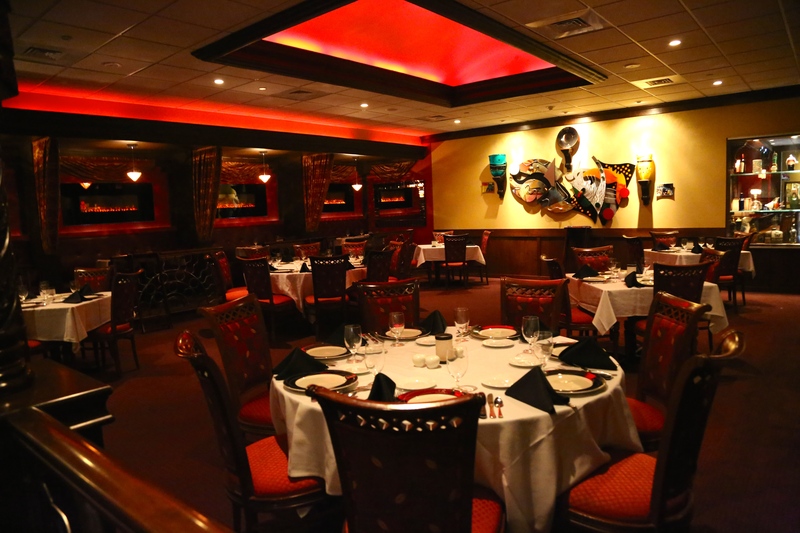 “While we will continue to offer guests the interactive dining experiences they have loved through the years, we have created all new experiences for guests to enjoy in an engaging and inviting atmosphere,” said Lester. Yelp Inc. released the second edition of the Yelp Local Economic Outlook, a program to rank U.S. metro areas by the pace of local-business population growth to reveal the health of urban economies around the country. In an effort to look more closely at the health of the restaurant industry, Yelp also analyzed review ratings, an indicator of consumer sentiment, for independent and chain restaurants in the 50 cities included in the Outlook. Findings of Yelp’s restaurant industry analysis point to a major shift in consumer perception of restaurants. Largely fueled by celebrity chef-owner obsession in popular media and increased consumer confidence in non-chain restaurants because of review platforms like Yelp, there has been a tremendous rise in independent restaurants over the last five years. Alternatively, fast-food chain restaurants have seen a notable decrease in average ratings over the last five years, by about one-third of a star, on a scale of 1 to 5 stars — equivalent to a loss of about 16 percent of their average rating. Fast-casual chain restaurants have also experienced a decline in ratings, by about one-tenth of a rating point on average between 2012 and 2017. While chain restaurants across the country encounter increasingly choosy diners, independent fast-food and fast-casual restaurants have seen a continued increase in average ratings, improving by 7 percent in the last five years. Ratings for casual-dining chain restaurants held up better, unchanged on average, though they lagged behind their independent competitors, which gained a quarter of a rating point between 2012 and 2017. With 142 million rich, local reviews as of Q3 2017, Yelp is putting its massive data stores to work identifying the parts of the country and types of business with the highest rate of growth. The Yelp data science team is continually working to identify the best measure of local economic health. For this quarter, Yelp highlights the rate of change in the number of businesses in a city, neighborhood, or business category as a way to equally weight business closures — a sign of economic challenges — and business openings, a sign of business investment and dynamism. In the fourth quarter of 2017, Charleston, S.C., topped the list in business growth. In recent years, the Charleston region’s economy has been growing much faster than the national average. Construction, driven by rapid population growth and a housing boom, is a main driver of this growth. Meanwhile, San Jose, Calif., had the lowest rate of change in number of local businesses, reflecting the tough business climate — sky-high rents and resulting pressure on wages — in and around Silicon Valley. Yelp’s goal in publishing this Outlook is to help policymakers, researchers and business owners better understanding local economies in which they operate. Yelp’s full Local Economic Outlook report can be downloaded here. 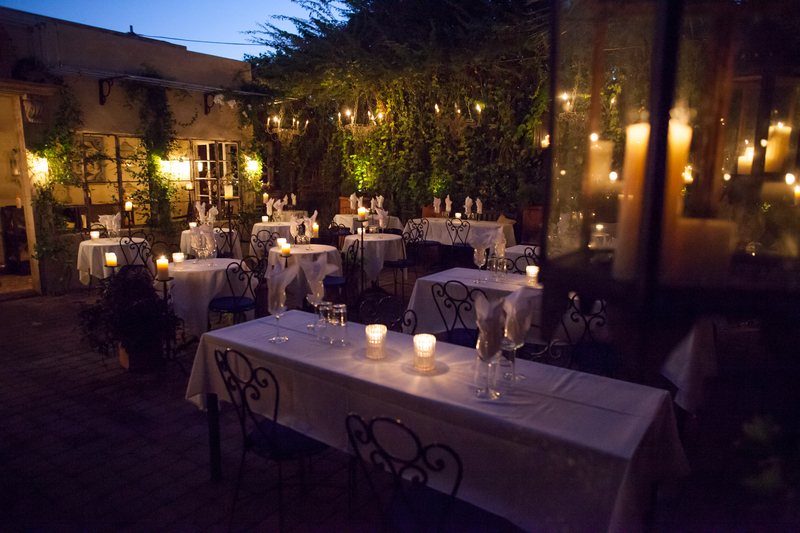 As we approach the year’s biggest holiday for dining out with loved ones, OpenTable unveiled the 100 Most Romantic Restaurants in America for 2018. These awards reflect the combined opinions of more than 12 million restaurant reviews submitted by verified OpenTable diners for more than 26,000 restaurants in all 50 states and Washington, D.C.
Highlighting winners in cities both large and small, the complete list showcases a diverse group of restaurants in 32 states and includes standouts, such as The Inn at Little Washington in Washington, VA, River Cafe in Brooklyn, NY and Stonehouse at San Ysidro Ranch in Santa Barbara, CA. North Carolina, Ohio and Virginia are tied at the top of the list, each boasting eight winning restaurants, followed by Florida with seven, New Jersey and Texas with six, New York, Tennessee and Washington with five and Oklahoma with four. Alabama, California, Colorado, Maryland, Pennsylvania and South Carolina all claim three winnerswhile Georgia, Massachusetts, Missouri, Nevada, Oregon and Rhode Island each have two. The list is generated solely from more than 12 million verified OpenTable diner reviews collected between December 1, 2016 and November 30, 2017. All restaurants with a minimum “overall” score and number of qualifying reviews were included for consideration. Qualifying restaurants were then scored and sorted according to the percentage of reviews for which “romantic” was selected as a special feature.